​Communicate clearly and effectively on the fireground or en route with the EPIC 3 Radio Interface (RI) Voice Communication System. Enhance tactical and non-tactical communications with on-scene personnel, incident command, and remote dispatch. 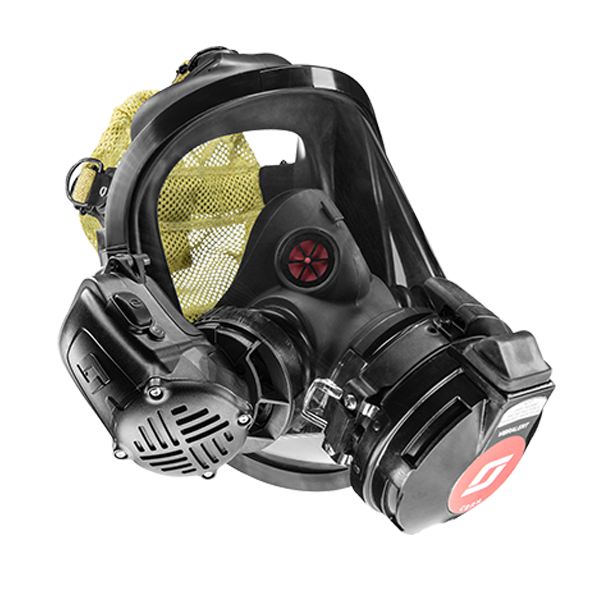 Working closely with first responders around the world, 3M Scott developed the EPIC 3 RI System — voice amplifiers, lapel speaker microphones, specialized accessories, and programming utilities — to meet the demanding conditions on the fireground. Clear, pervasive communication improves first responder safety and enhances situational awareness. 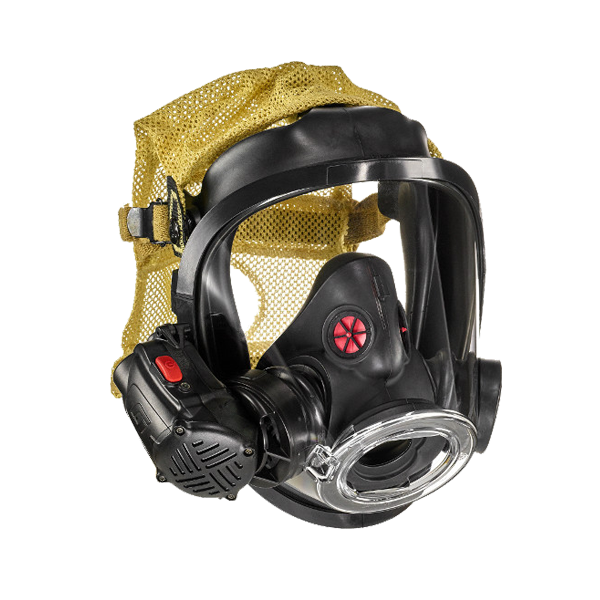 Features include high-heat rated construction, Bluetooth® wireless technology, and class-leading two-way field radio interoperability, allowing you to utilize existing radio equipment when used with 3M Scott SCBA, PPE, and communication solutions. Upgrade capabilities and system compatibility with new and existing equipment make the EPIC 3 RI System virtually future-proof to maximize your investment. No other manufacturer provides this level of flexibility and value. ​Clear communication when and where you need it. Clear, pervasive communication improves first responder safety and enhances situational awareness. Hear and be heard in real-time whether at the incident or en route. Interoperable with more than 100 field radios to provide ultimate flexibility. 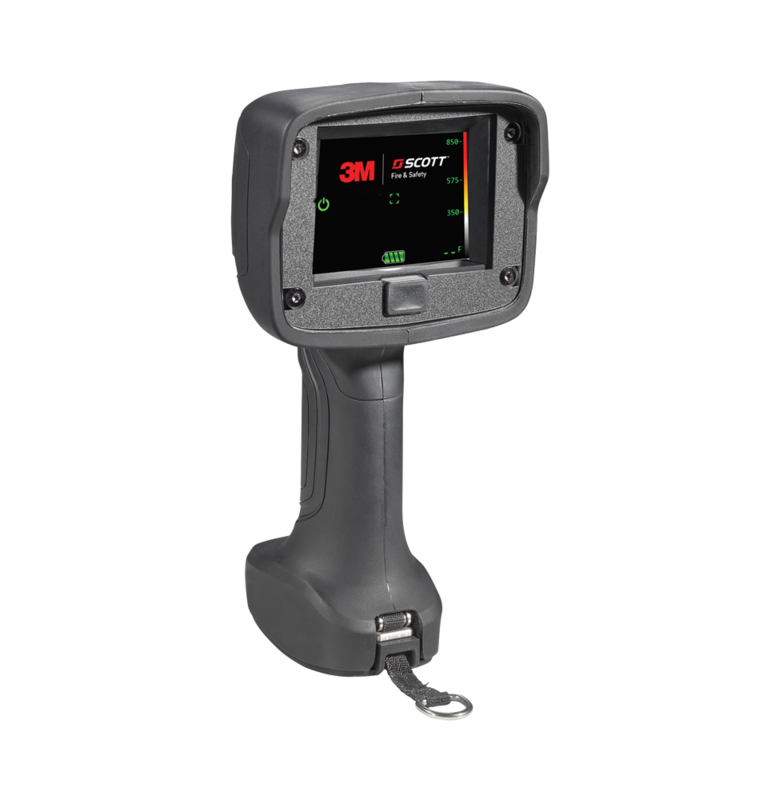 Works with a wide range of field radio makes and models, allowing you to utilize existing radio equipment when used with 3M Scott SCBA, PPE, and communication solutions. Multi-purpose utility consolidates devices while reducing operational costs. 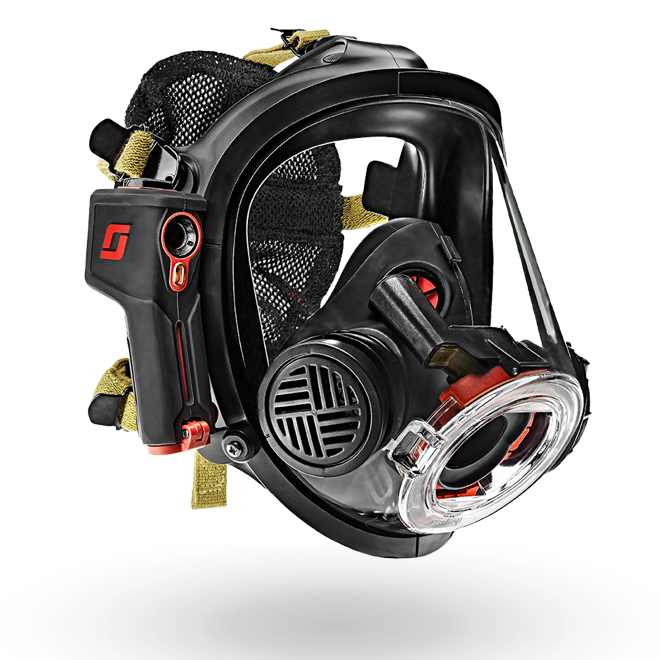 Enhances SCBA facepiece voice communications, field radio interoperability, and remote speaker microphone operation. 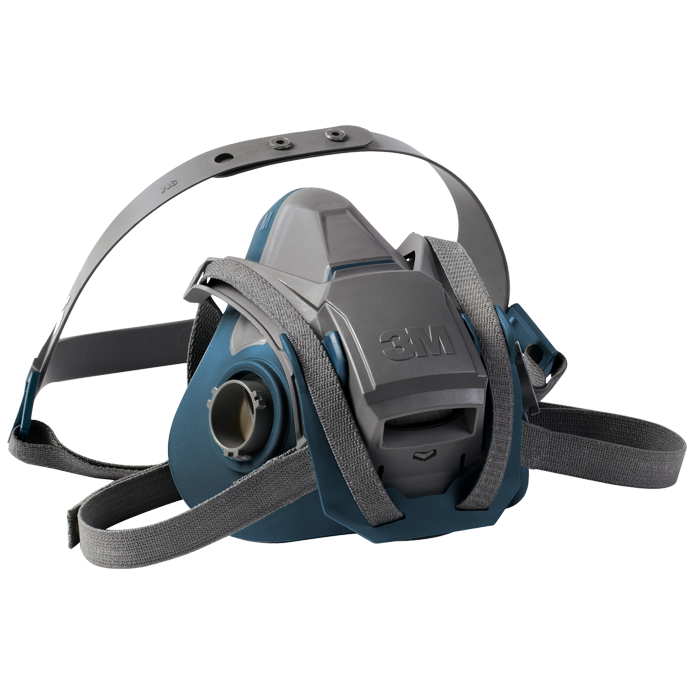 Supports facepiece use with supplied air, SCBA, APR, and PAPR breathing apparatus devices, increasing communications and facepiece utility while reducing equipment spend. 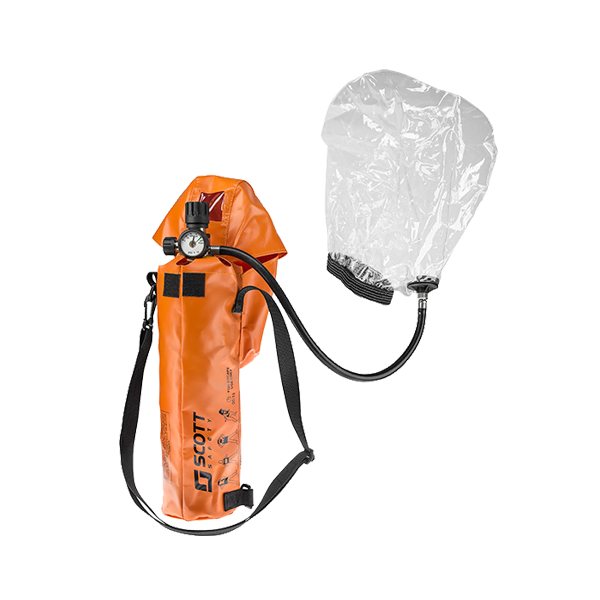 Compatible with 3M Scott SCBA and facepieces for increased long-term value. 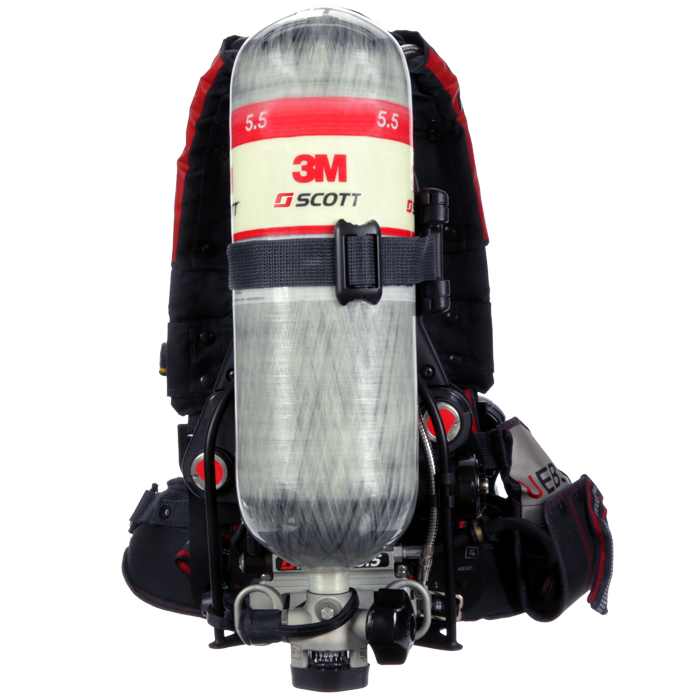 Add enhanced communications to new and legacy 3M Scott SCBA and PPE, providing additional safety benefits and value. Easy-to-use utilities make programming virtually effortless. All EPIC 3 Voice Amplifiers and Lapel Speaker Microphones can be easily software configured to meet specific customer use case and radio interoperability requirements if required. Device firmware and features can be upgraded while in the field, extending device utility while reducing device administration costs. 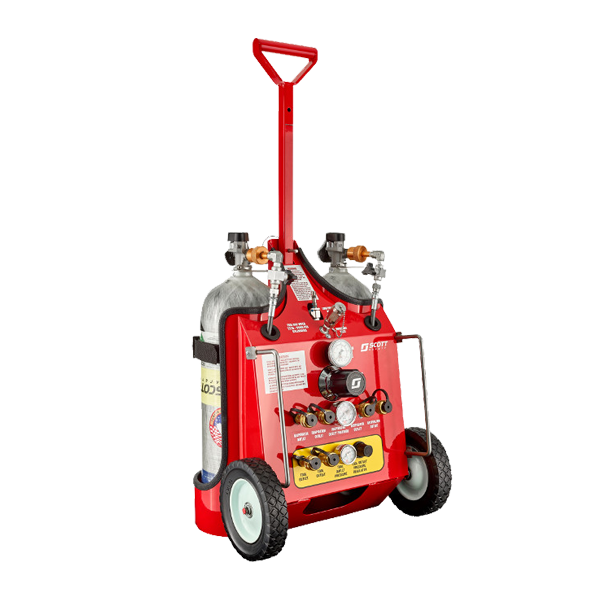 Durable high-heat rated construction withstands the rigors of firefighting. 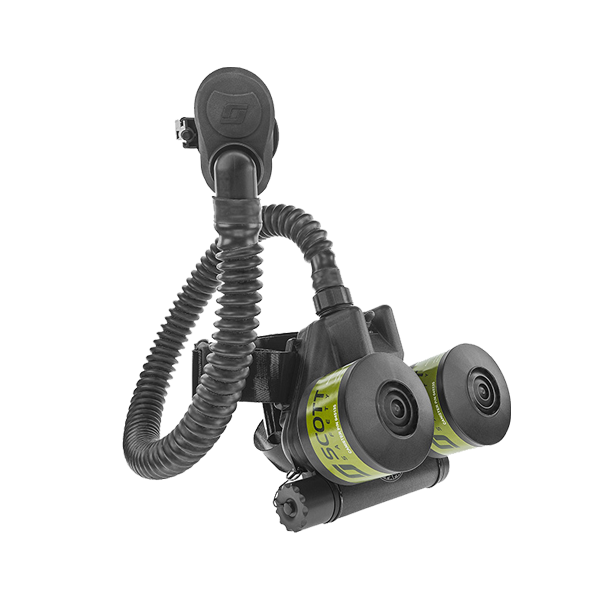 All EPIC 3 Voice Amplifiers and Lapel Speaker Microphone housings and cables are purpose built to withstand the demands and high temperatures (up to 500º F) associated with interior firefighting, ensuring years of reliable operation and low maintenance costs. Robust person-to-person communications in a sleek, streamlined design that projects the voice in the direction the user is facing. Its automatic shut off feature and tremendous 50 hour battery life lowers cost of ownership.